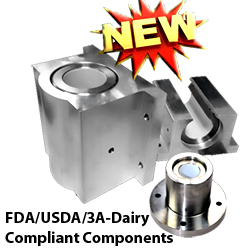 LM76’s FDA/USDA Compliant Linear Bearings Are – “THE” Only Solution! 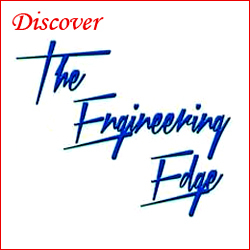 E. Longmeadow, MA – — What do you do when you’re linear actuator bearings are including cheese debris? Particularly when your cheese slicing system requires FDA/caustic washdown compliance and FDA inspectors are on site reviewing all process operations for included debris which can propagate harmful bacteria. 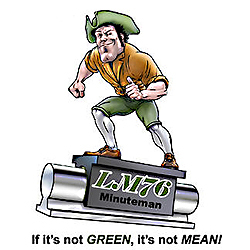 « Linear Bearings – Which Type is Right for Your Application?